The month of May will be charged for the Palancas Negras. The national Soccer team of Angola will play two friendly matches. 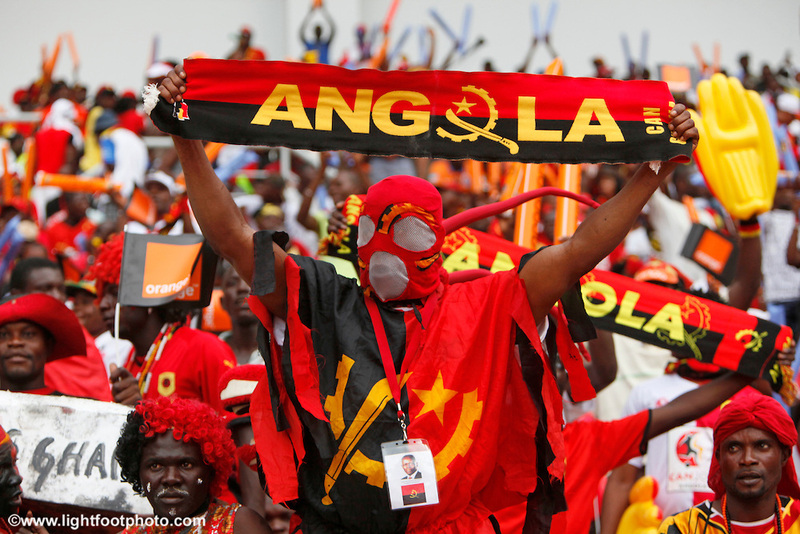 This is what announces the Angolafoot website. Our colleagues indicate that the local federation reached agreements to play against Morocco on May 28 and then against Iran on May 30. Meetings that will serve both to Iran to prepare a World Cup where they appear in the same group as an African country (Nigeria) and Morocco to sharpen their weapons for Afcon 2015. For the Palancas Negras, it will mark the debut of new coach Romeu Filemon in the preparation for the Moroccan Afcon 2015 qualifiers. To enable the selection of better play these meetings, the federation has also decided to postpone the days 14 and 15 of the local championship scheduled at this time.